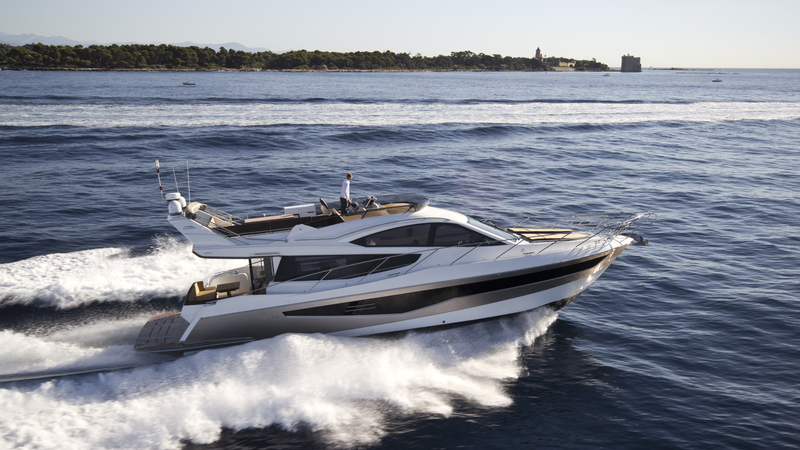 The Galeon 550 Fly is bound to turn heads in amazement with its clever and luxurious interior on par with the dynamic exterior. The coherent layout has allowed for an unprecedented amount of space an all three decks, while maintaining a classy and appealing presence. We at WSB take a look behind the 550 looks and dig deeper. 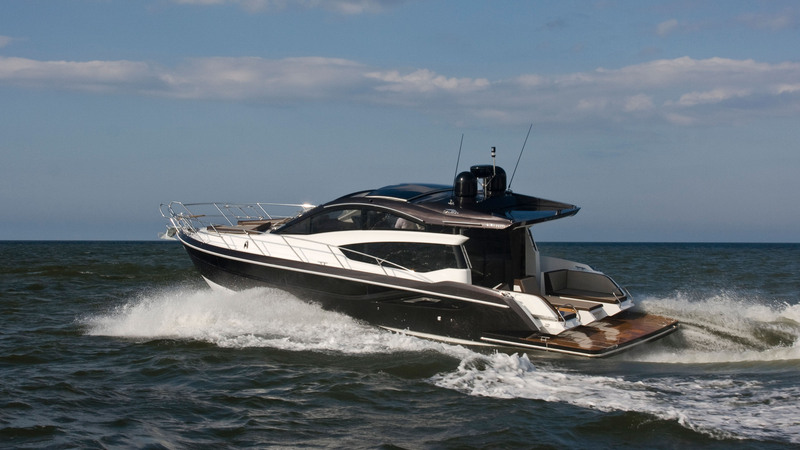 Galeon is extending and refreshing its mid-range segment with a hard top variation of the acclaimed 420 Fly. 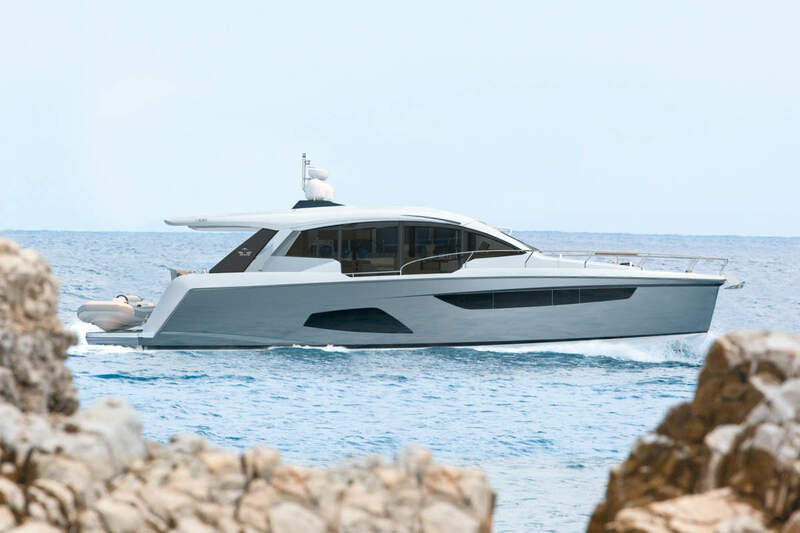 The main focus during the design stages was to flawlessly integrate a bright and welcoming interior with the sporty and dynamic character of the 430. We take a closer look to see if Galeon have pulled it off.